Fox News was rocked by allegations of sexual harassment, with Roger Ailes forced to resign as chairman and CEO. Multiple Fox News personalities have come forward, saying that they were victims of sexual harassment, including Andrea Tantaros, Megyn Kelly and Gretchen Carlson. Carlson got an incredible $20 million from Fox News, as well as a public apology. But now, another Fox News personality is speaking up… but is he defending Roger Ailes? 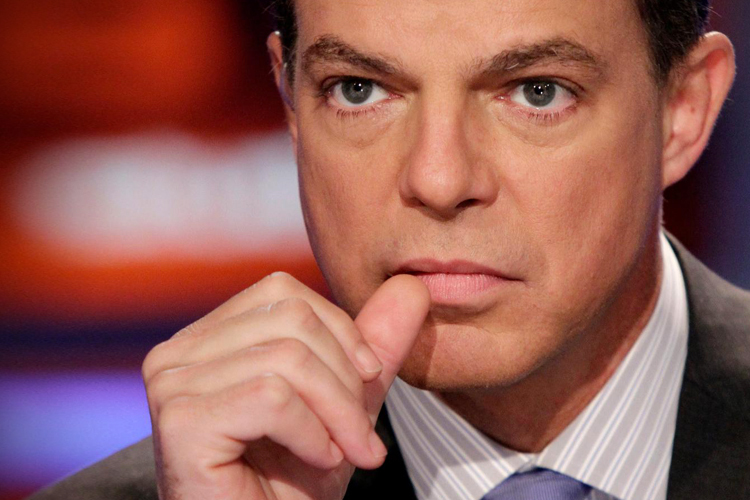 Shepard Smith has put years of rumors to rest by finally coming out as gay. But he insisted that Ailes never kept him from coming out of the closet. “That’s not true. He was as nice as he could be to me. I loved him like a father,” he said. A Fox News insider claimed that it was Ailes who made Smith keep his sexuality a secret, with Gawker reporting the rumor in 2014. Smith and Ailes released a joint statement at the time denying the report. It was also alleged that Ailes would make homophobic remarks towards Smith, but that was also shot down by Smith. If Smith’s comments are to be believed, then it seems that the sexual harassment accusations won’t be the end of Fox News. It might not be too late to turn the sinking ship around.